Share awesome, fun links with your kids curated by Today Box. Today Box curates fun and educational facts, videos, photos and jokes for curious kids, parents and educators. View past Internet Field Trips here. Watch Obi, a new baby pygmy hippo, take his first swim in this video posted to Today Box. 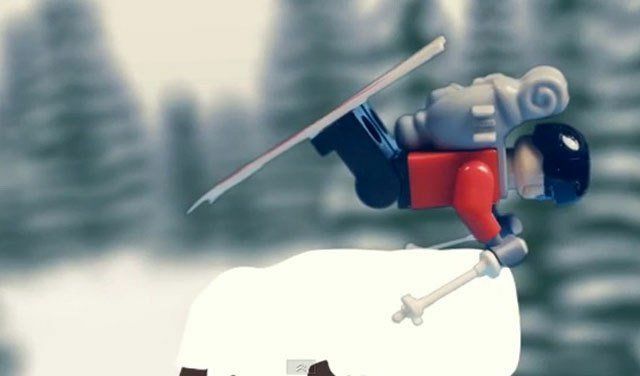 Drop into some serious lego pow with this tiny but mighty freeskiing lego man. 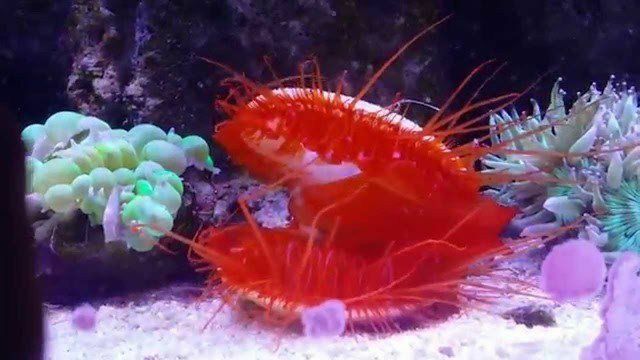 Get funky and watch a flashing light show put on by a disco clam in this video from SciFri. 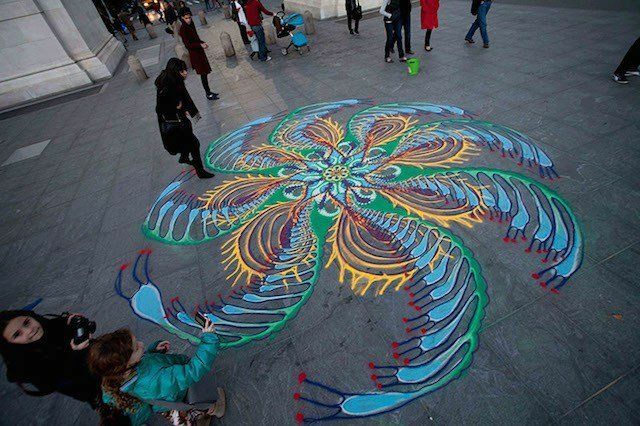 Colors explode in Joe Mangrum’s spontaneous sand paintings in this timelapse. The new M.I.A. and Gener8ion video features 36,000 kids from the largest martial arts school in China. View over 1,000 amazing kid-friendly posts on Today Box. I'm an arts administrator, educator, illustrator, and writer. I founded todaybox.co, a website for curious kids. You can also find me at thelittleraincloud.com.